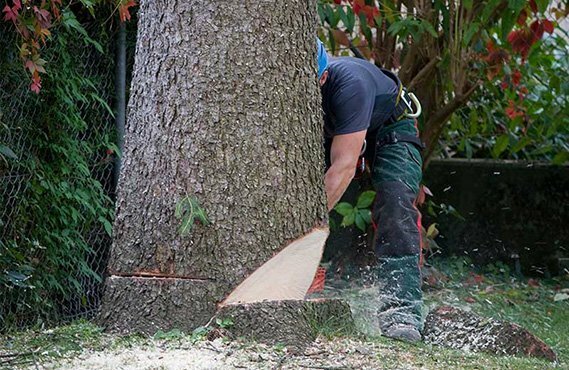 Tree and lawn care are vital for everyone who appreciates their home and its surroundings. At Sunworks, we understand that the outdoor aesthetic of your home or business is as important as the interior. 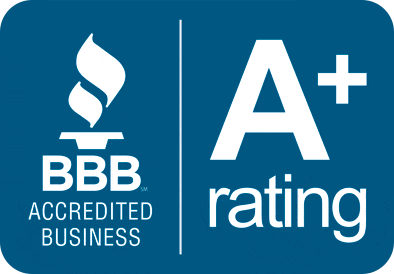 We have a team of experts in Omaha, NE that will consult with you to determine your exact needs. From landscape maintenance to new construction, our residential and commercial clients know that when they call Sunworks they will get premium lawn care results. Contact Sunworks today for a free consultation and see the difference experience makes! We are dedicated to building long term relationships with our clients by providing the highest standard of quality on each and every project we do. To provide a full range of superior landscaping and lawn care services at affordable prices. Sunworks has a satisfaction guarantee on every service. We take great pride in making sure your lawn looks its best every week, as long as you retain our services. Sunworks takes great pride in making sure your lawn looks its best every week. This includes mowing the lawn as many times as needed to mulch grass, mowing in different directions to prevent ruts and erosion, trimming around establishment, landscapes, trees, fences, etc., and edging and blowing all sidewalks and driveways. With over 17 years experience, SunWorks is qualified to remedy any situation which may occur on or around your property, such as pruning or removal. Whether you are looking for maintenance on your garden or to create a new garden, SunWorks is your premier choice in Omaha. With decades of experience in garden design and planting techniques, your new landscape is sure to exceed even your greatest dreams. We specialize in all forms of hardscaping from simple garden steps to complex patio layouts. Whether you want brick, tile, natural stone, or basic pavers, we will talk with you to understand your vision then design and build the project to your exact specifications. Aeration can help relieve soil compaction, allowing your grass to grow deeper roots and make better use of water and fertilizer. Most home lawns benefit from annual aeration. Heavily used lawns, or those growing on heavy clay or subsoils may need aeration twice a year. Sunworks’ mowing program and watering alone will not make a healthy lawn. It must be fertilized. It is important for the development of a healthy lawn that a fertilization program be started. Winter means snow and ice for the Omaha area. 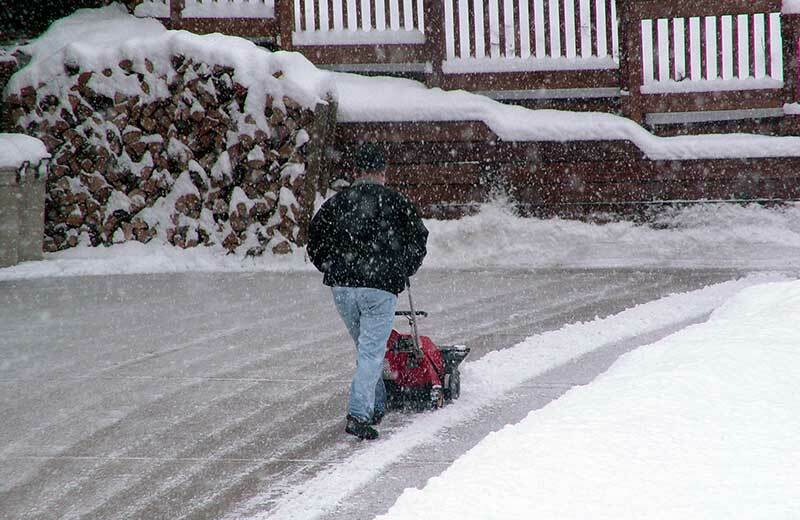 Count on Sunworks to get the job done with our 24/7 on-call Snow Removal Services. Sunworks offers a full line of snow plowing and ice removal services to both residential and commercial areas in Omaha and Elkhorn. 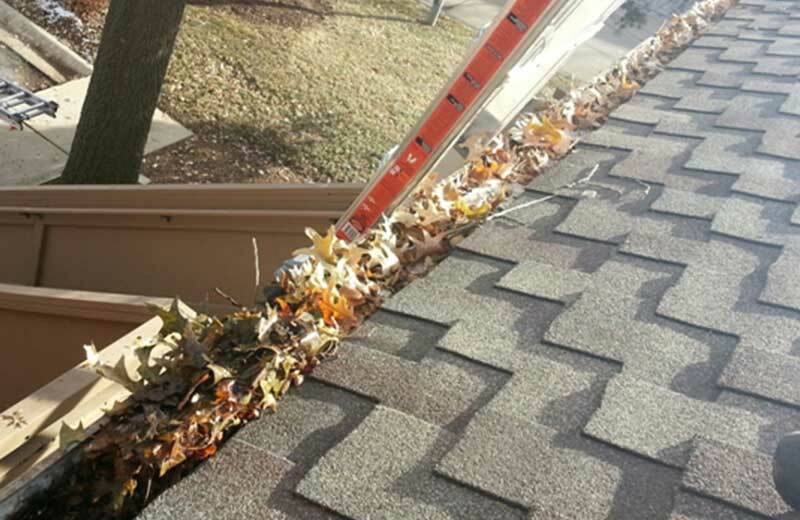 Routine gutter cleaning is necessary for gutters to function properly; this will reduce the possibility of overflows between cleanings. SunWorks gutter cleaning should be part of your routine preventive maintenance. The holiday season is the most wonderful time of the year unless you’re the one with the dangerous challenge of climbing the tall ladders or spending hours untangling old lights. Eliminate all of these hassles and headaches by hiring SunWorks to install and remove all your holiday decorations for you. Need help getting that project done? Whether its getting rid of that pesky snow or a major overhaul of your backyard for that beautiful stay-at-home retreat, we are available all year round for all weather projects.